We have a great team of trained and friendly domestic cleaners who don’t clean because they have to, they clean because the want to. They get great satisfaction from doing a brilliant job and leaving your home sparkling and perfect. Domestic errands such as collecting dry cleaning – please call the office to arrange in advance. We have more than 25 years’ reliable experience in servicing London homes, and more than 500 happy customers. We believe in providing best quality reliable staff to help you inside and outside your home. 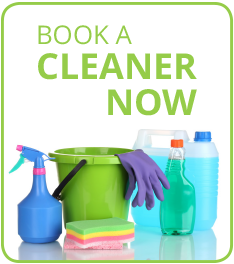 Call us on 0207 751 2345 or e-mail [email protected] or click here now to book a cleaner.